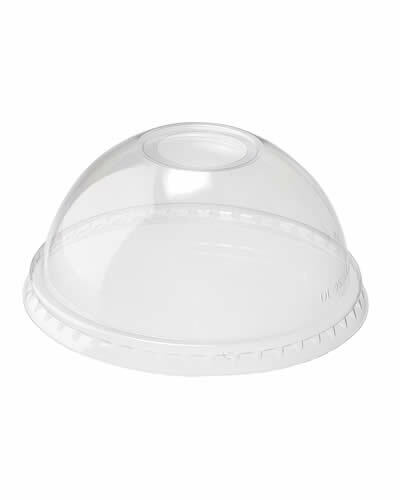 PET dome lid with cross | MACPAC S.A.
PET plastic disposable dome lid with cross, 95mm diameter. 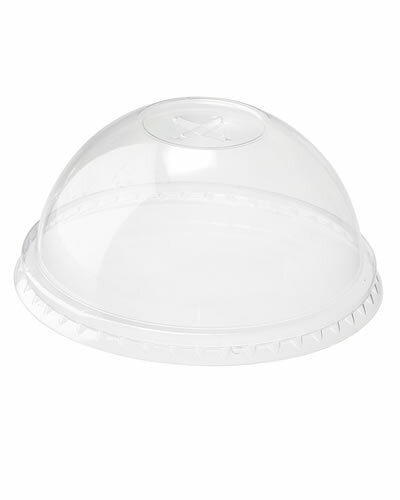 PET plastic disposable dome lid with cross, 95mm diameter. 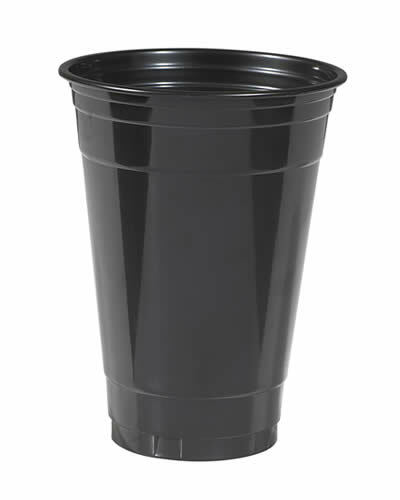 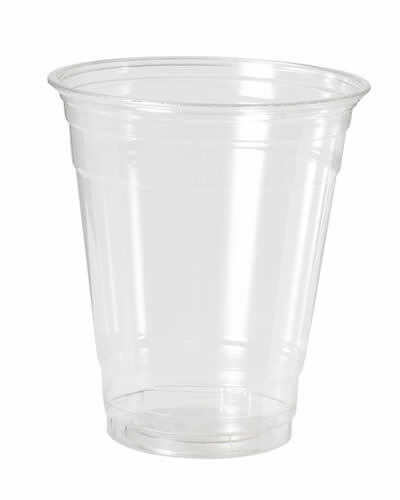 It is suitable for cold desserts and beverages and compatible with all PET disposable cups of this category. 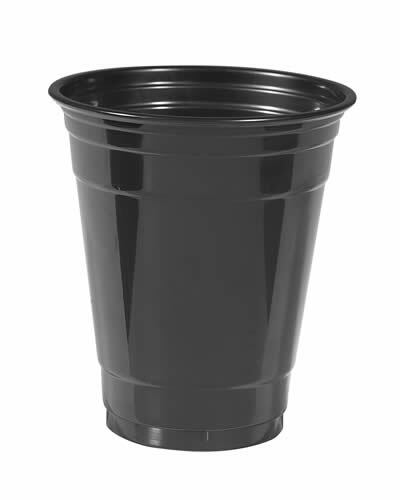 Food approved and fully recyclable.